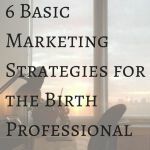 Today's guest post is written by Betsy Schwartz, former postpartum doula and the creator of several online CEU courses for childbirth educators and doulas at Birth In The Know, LLC. I love these tips and hope you find them helpful. 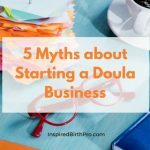 In recent months I have been reflecting on all that I have learned in my 25 years of postpartum doulaing. It’s time to pay it forward. I am sharing some of the tidbits I’ve learned throughout my journey. 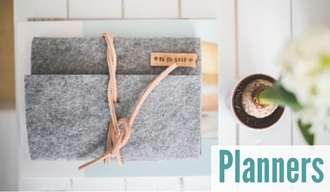 I’m calling these the Ten Secrets, and I have thrown in a couple of bonuses!! The most important thing to know is that none of this is rocket science. 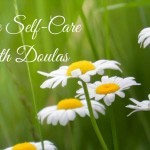 Postpartum doulas are a guide, a listening ear, and a warm heart. Yes, there is always stuff to know about. And, much of the secret is in knowing what you don’t know!! So here goes. 1) Learn to be a chameleon. You will work with a variety of personalities and lifestyles. 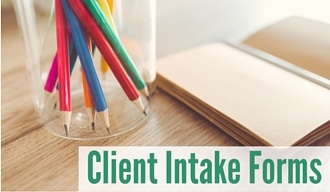 The faster you learn about your clients, the easier it will be to tend to their needs. 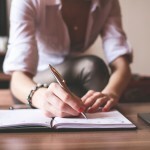 You will encounter the list writer; neat, organized and orderly. And you will encounter the frantic, out of control, anxious new Mom. Who do you get to be with each of these people? You will adapt to each unique situation. And you will learn a tremendous amount about yourself. 2) Be excited about your new best friend: your local resources. 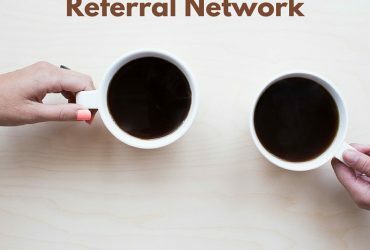 You get to know where to refer your clients to what. This could be anything from a breastfeeding friendly pediatrician to a home daycare. You may be the only source this new mother and family has for information. Know where to find new mothers groups, La Leche League, Mommy and me classes. Get to know the people who run or own these groups and businesses. These are people and places you would go to for your own needs. And these people will become your greatest referral sources. Breastfeeding support is one of the most important jobs you have. Besides taking classes, reading, and attending La Leche League or another group for familiarity, it is great to know a breastfeeding professional you can ask questions of. You can check in to see if you are on the right track with a challenging situation. 3) Remember not to take things personally. This can be challenging in the beginning of your career. 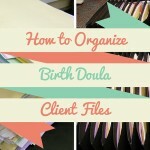 You want to be the best doula and see your clients bloom and blossom. You may offer suggestions or provide information, and your client chooses something you consider not the best choice. You may question whether there was something else you might have said. It’s best to remain neutral and know that when you provide all the services and information within your scope and agreement, you have done the best job possible. All choices are a reflection of who your client is and what they feel is best for themselves and their family. 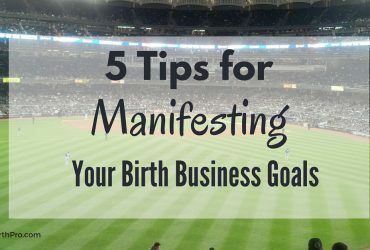 4) Understand the birth process. Postpartum is the period after birth. The birth is over so you might ask: Why do I need to know about birth? Pregnancy, labor and birth and the postpartum period encompass the childbearing year. It is a complete cycle. We can’t separate the birth from what comes next. Everything affects the early parenting experience. How a woman is treated during birth, intervention, how the baby is treated, the physical aftermath of any trauma, and how this mother was parented will all play a role in what’s next. 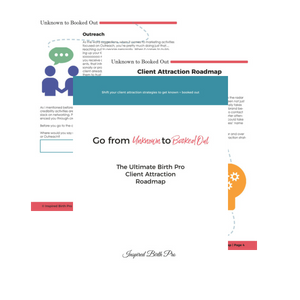 Learn all you can about birth, particularly in your geographic area; the providers, the places of birth, and the classes women and partners are enrolled in. The more you know the better you can provide the support needed. 5) Leave your judge at home. Choices others make may not be the ones we make. When you can serve without judgment you are meeting people where they are at. This doesn’t mean you withhold information, or not speak up if you feel the mother or baby’s safety is in question. You will present all you know and choices are then up to the family. Check in with yourself if you find you are being judgmental. It’s a great idea to think about situations where you might be uncomfortable and your judge might come out. 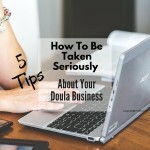 Perhaps, there is another doula that would be better suited for this family. 6) Practice listening. 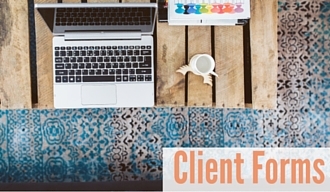 Remember this is about your client and not you. Listen with an open heart. You do not need to share everything that happened to you or relate your story. When appropriate by all means go for it. When you really listen, you know what your role is with this mother and family, and you can be the best support for them during this time of transition. Listen to the birth story of this mother, listen to the Dad, and be the space for them to embrace their new roles. 7) Offer all the facts and theories. Sometimes you know something to be true, yet you see your client doing something opposite. It isn’t your job to change somebody’s mind, but it is a disservice to withhold information that could result in a different choice. One of your jobs is to present the facts. 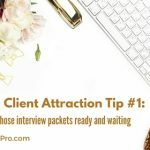 At the same time, you have to take into consideration the person you are working with, and their uniqueness. Offer up what you know, or have seen work in other instances, and share resources. 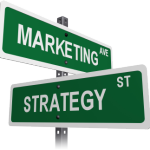 You will feel satisfied knowing that you have put forth all you can, and your client gets to make an informed choice. 8) Encourage rest and nutrition. This is the key to recovery, especially if the birth was traumatic or wrought with intervention. Rest and nutrition heal. These are two recommendations within your scope. In fact, the only advice I ever really give is to sleep when the baby sleeps. Easier said than done for many new mothers. You can prepare simple meals while you are working and you can prepare other meals for later. You can encourage your client to explore sleep options and arrangements that will maximize sleep for the entire family. 9) Set boundaries. This is crucial so you don’t burn out. You want to be available, and responsive to your clients. Does this mean you answer calls and be available 24/7? It is your choice and not a requirement. 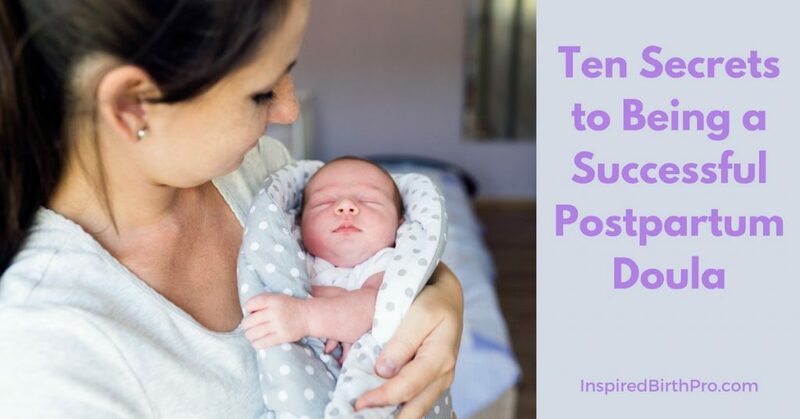 Postpartum doula work is designed to be a part-time flexible service, to fill in the gaps with practical support and information. You can schedule your time according to your availability and the needs of the family. New mothers may be on their own somewhat, and they might also rely on friends and family for support. It does take a village, and you are not the entire village. 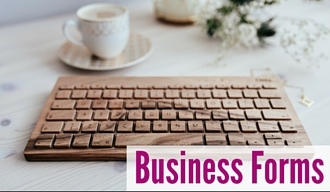 If you are the sole source of support, you still have the choice to set your phone hours and your working hours. 10) Be an example. You are encouraging rest and nutrition. Do the same for yourself. You are encouraging families to bond. Be sure to not leave your family out as you serve other families. If you are sharing about attachment, have a sling to use and show. If you are supporting with a toddler, show Mom ways to incorporate him into the newborn scene. Be professional, yet warm, and open. New mothers need you to show them that it does get easier and they are not supposed to do it alone. Encouraging words and affirmations also go a long way. BONUS: Work yourself out of a job. When you begin to work with a family, think about all you get to do to end your service. YES. This is very different than most jobs. Postpartum doulas are temporary. You are like Mary Poppins. Fly in, do what you do, and fly out and move on. You will have accomplished your mission, whether or not you feel the family is on a path you say is right or good. What you say and do could impact them later, even if you don’t see the fruits of your labor at the time. Most of all find and bring the joy. 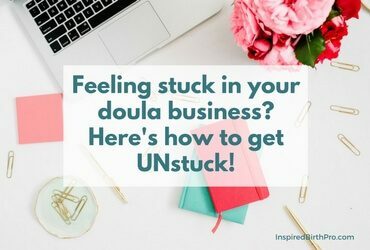 Postpartum doulaing is an amazing journey of self-discovery as much as it is learning about motherhood, and families, and breastfeeding. Like anything in life, the giving is in the receiving and the receiving is in the giving. Be authentically you, and be open to learning all along the way. Shine your light. You will make a difference in the lives of the families you serve. Betsy Schwartz is a pioneer and a visionary. She established Tenth Month Doula Services in 1994, the first of its kind in South Florida. 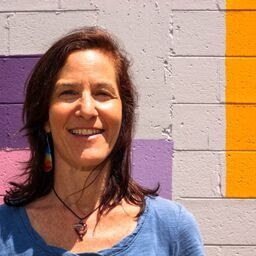 She has trained hundreds of postpartum doulas and has served hundreds of families as a postpartum doula. Betsy is a former CAPPA and DONA International Postpartum Doula trainer and is an active member of both. She now offers online courses at BirthElearning. Her most recent accomplishment is the creation of Down the Canal –The Game of Birth and she also offers business forms for postpartum doulas. Betsy continues to pioneer in Citrus County Florida where she is actively involved in community collaboration to improve birth outcomes. Betsy holds a master’s degree in management of human services. She is also a Reiki 3 practitioner and a yoga enthusiast.